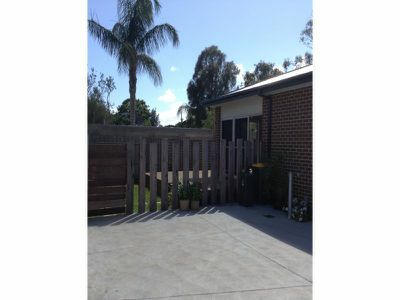 Beautifully positioned at the rear of this 2 lot subdivision is one the best properties to live in. 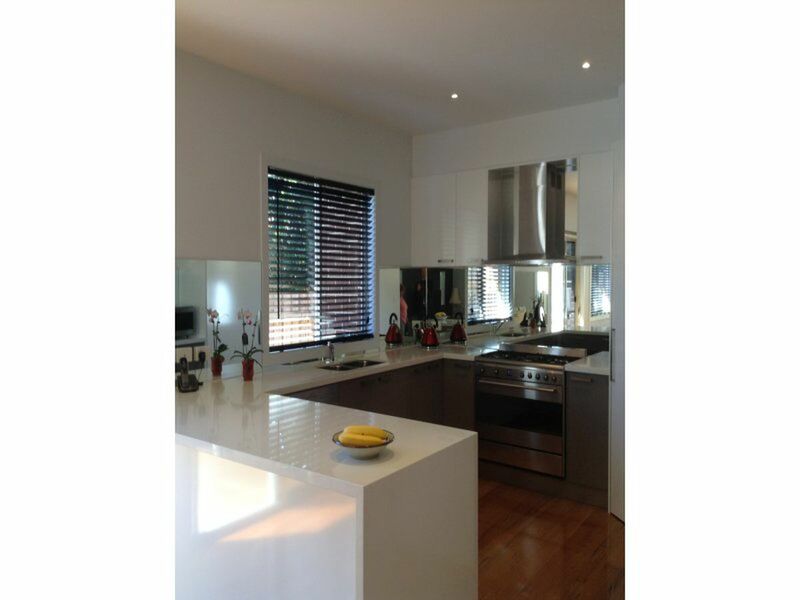 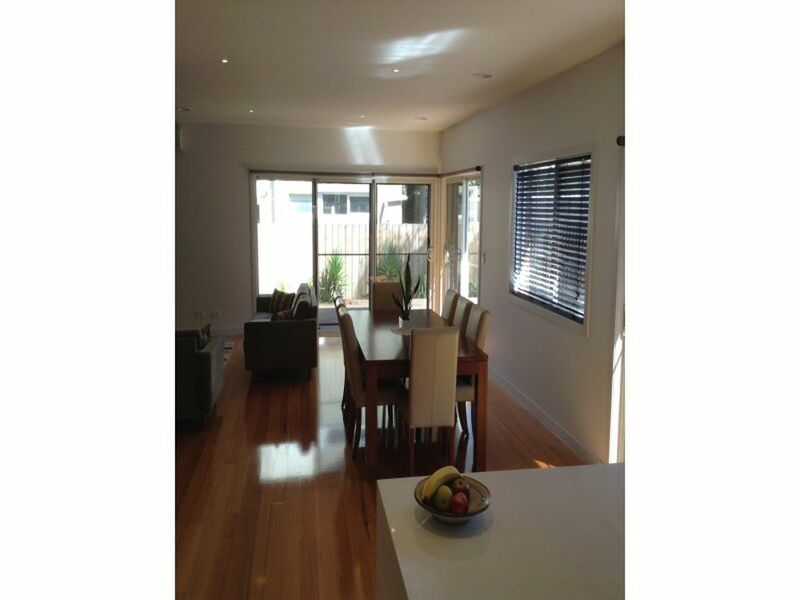 Offering 3 bedrooms, master with full ensuite, double shower and double vanity. 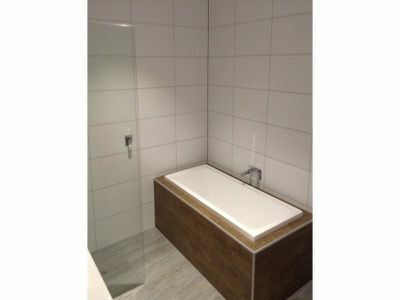 Second bathroom services other 2 bedrooms. 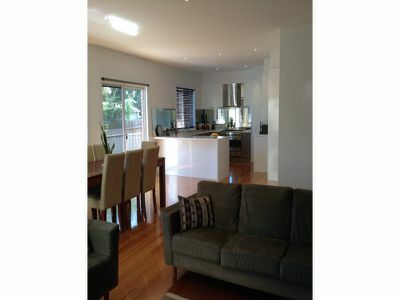 Open plan living area, plus either formal lounge or separate study. 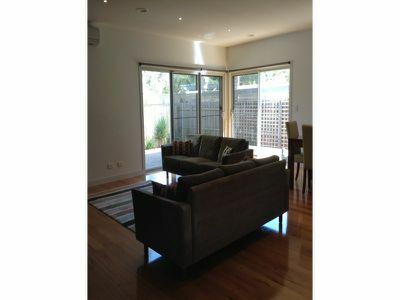 Features include, ducted heating, split system air conditioner. 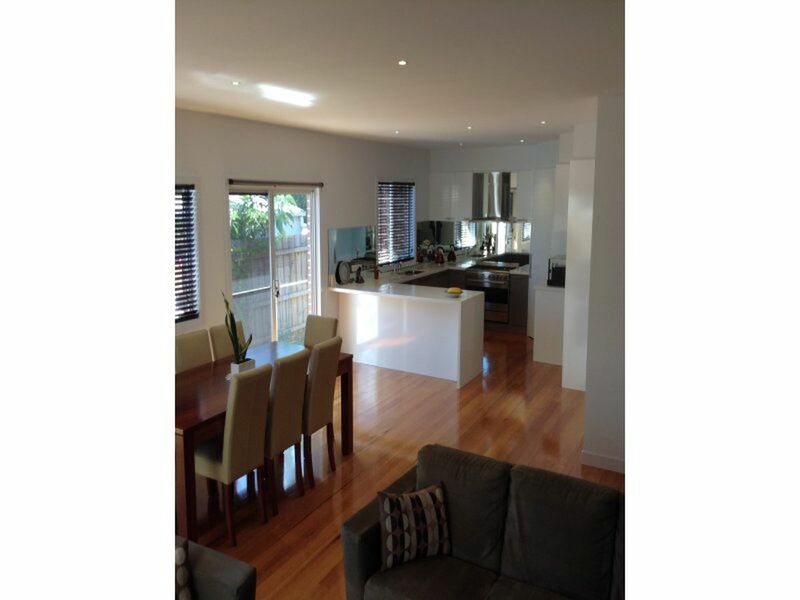 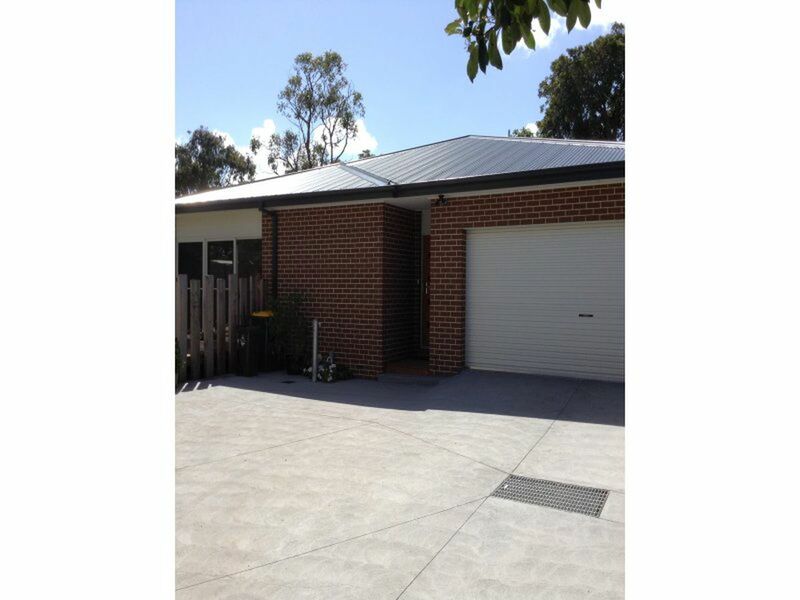 Sparkling polished floors, double garage with remote and internal access. 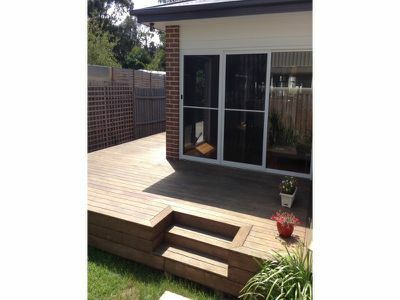 Enjoy entertaining on the wrap around decking through the kitchen meals area. Luxury living at its best.